The Silver Screen Oasis is pleased to welcome author Scott Eyman on May 8th & 9th to discuss his recently published biography, John Wayne, The Life and Legend (Simon & Schuster). This book has been one of the most anticipated biographies in recent years by many readers. 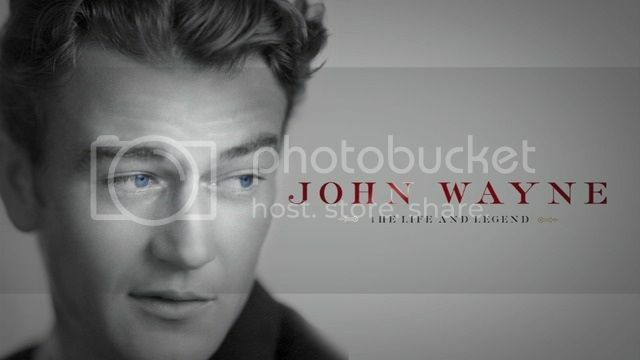 As known by those who relished the recent week-long observation of John Wayne's career on Turner Classic Movies with Robert Osborne & Scott Eyman introducing many films, the author's insight into this actor's legacy is notably lacking in cant, but he has a keen eye for Wayne's abilities, ambitions, and foibles as an actor and a man. 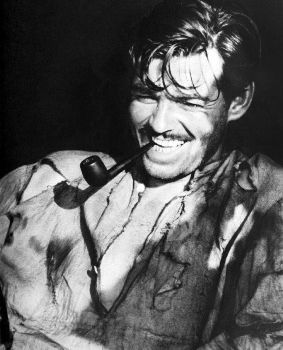 As well as covering the major films, the colorful individuals, and often unexpected aspects of the actor's life, the author touches on the impact of his presence on the shifting American cultural landscape and his enduring effect on people of every ideological stripe as Wayne shaped a strong, yet often remarkably vulnerable definition of American masculinity. In his previous visit to our message board in 2007, Scott Eyman discussed several of these rich topics with us. This opportunity to explore this definitive Wayne biography also allows us to ask the author about the books released since his last visit. 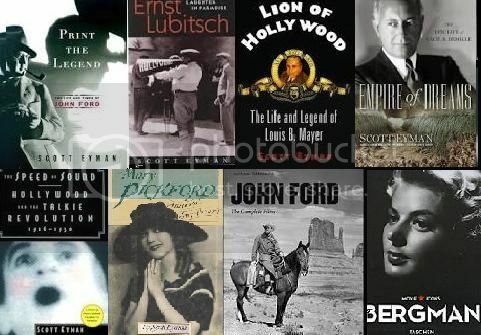 These include his compulsively readable and unprejudiced assessment of a legendary mogul in The Lion of Hollywood: The Life and Legend of Louis B. Mayer and his take on a legendary films and life, Empire of Dreams: The Epic Life of Cecil B. DeMille, among others. 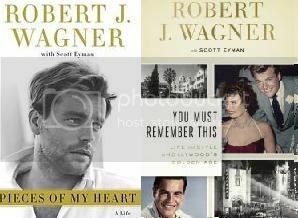 This sojourn also comes at a time when another book that Scott has since co-authored, the just-released memoir You Must Remember This: Life and Style in Hollywood's Golden Age, a follow-up to his earlier work with Robert Wagner, Pieces of My Heart. 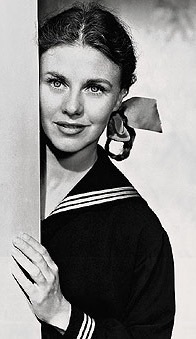 The recent book, documenting the sea change in Hollywood in Wagner's time, has been described by reviewers as providing a "convincing sense of what it was like in the glittering firmament a half-century or more ago" and is told with "great affection and a twinkle in [the] eye" within its pages. Please join us on Thursday, May 8th & Friday, May 9th for this rare opportunity to share in an online Q & A with Scott Eyman. I have to start thinking of questions - really quick and thanks for the heads up Moira! Needless to say, I'm thrilled. 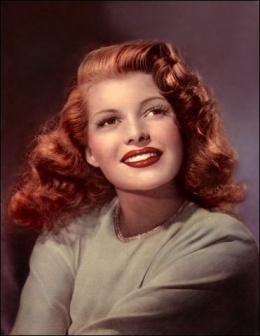 Thank you so much, Moira! I can't wait for his visit! My kitty Massimo looks forward to it, too! 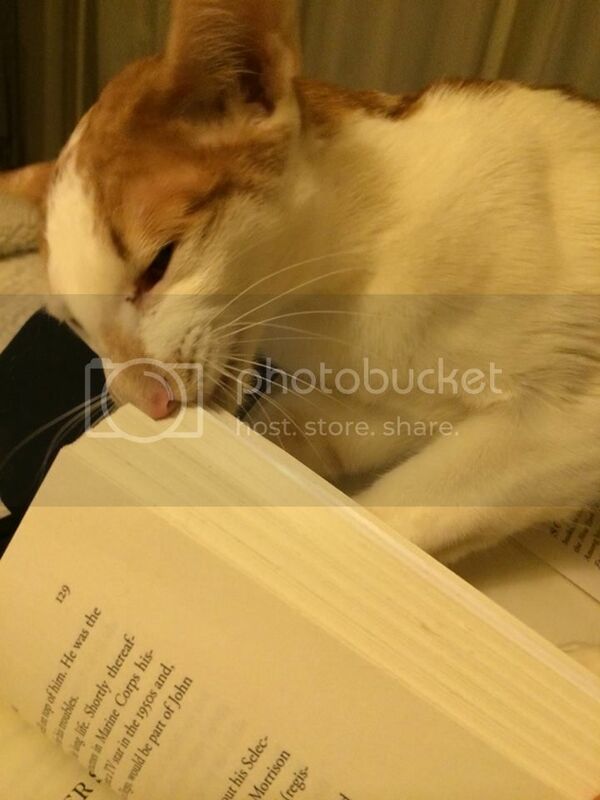 He's really "into" the book! See if you can get Massimo to post an insightful question, will you, Miss G.? Queries about the off-camera antics of General Sterling Price stepping on The Duke's line readings will not be taken seriously. BRILLIANT! So glad you found that video! I have to share it. Judging from his size and laid back attitude, GSP looks like he was the "John Wayne of cats". In other words, Massimo would be mincemeat if he stepped out of line.